Incredible Property on Shy Acre off Waller Rd! 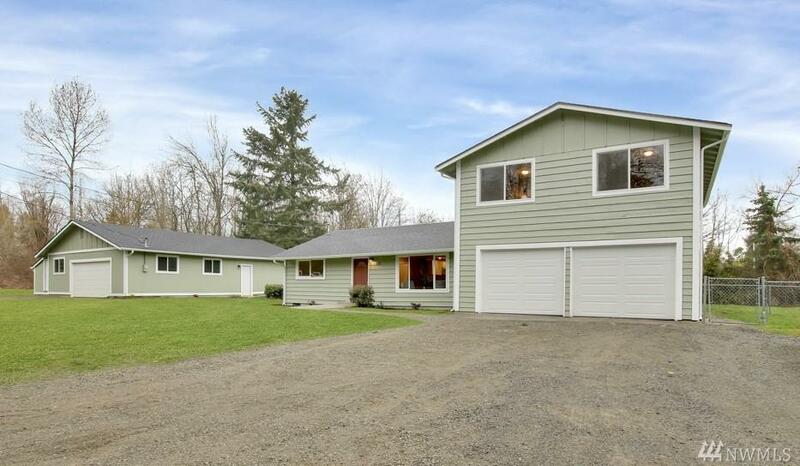 Remodeled Luxury Home w/Massive Shop-tucked away & move-in ready! Brand New Roof, Windows, Int/Ext Paint, Flooring, Lighting, Trims, Kitchen & Baths. 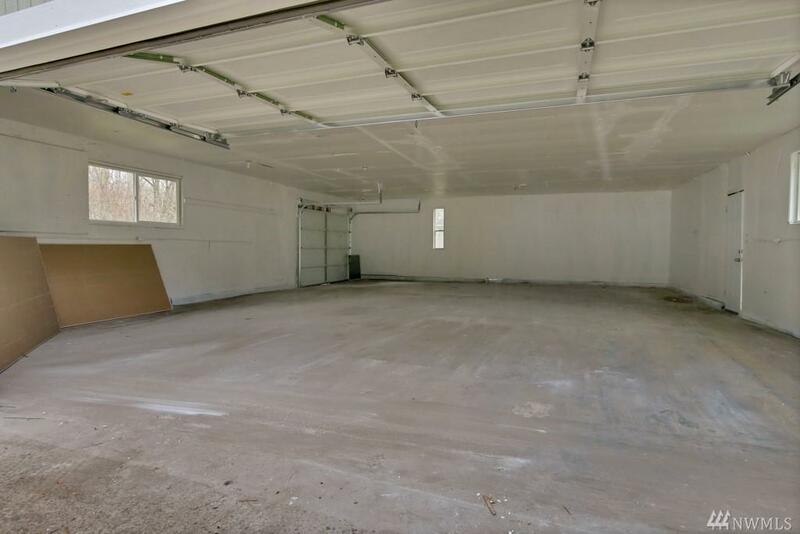 Great Rm layout w/Open Kit w/Eating Bar, White Cabs, Granite Slab Counters, Stainless Appliances & Laminate Floors. Main=2 Bds w/Full Bth+Bonus Rm. 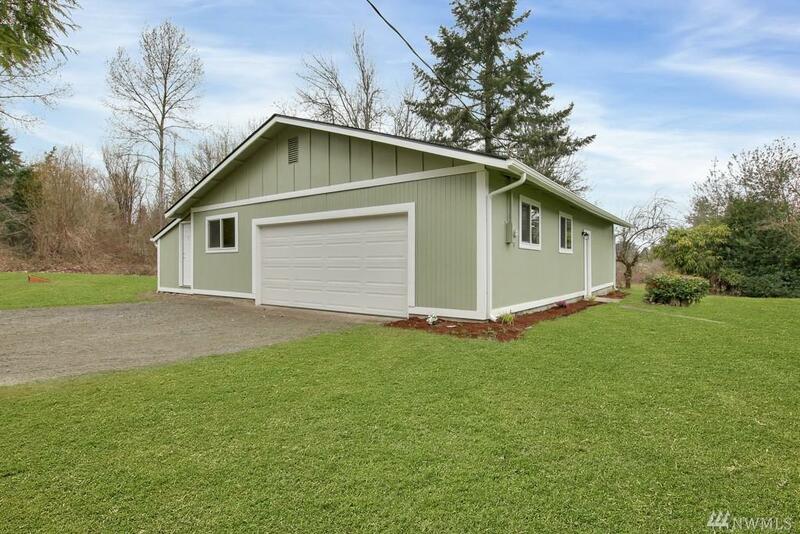 Above the 2-Car Garage: Master w/En Suite Bath, 4th Bd & Family Rm. Shop fits 4+ Cars w/Dbl Door on Front+Single Door on Side. 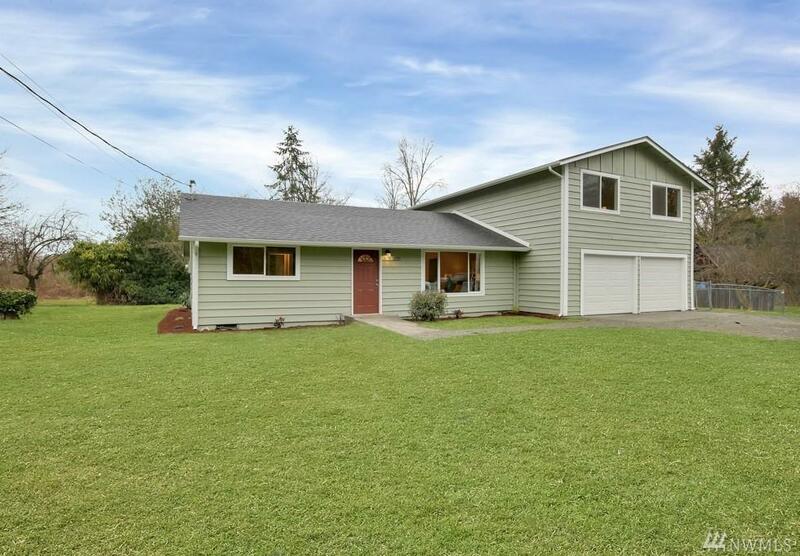 Huge Yard, Puyallup Schools!